For about three years now our team has been collaborating with EBD Group on their project, Partnering360. This project is an excellent example of how to satisfy customers’ needs with a service ecosystem. To explain this thought I should say more about the company. 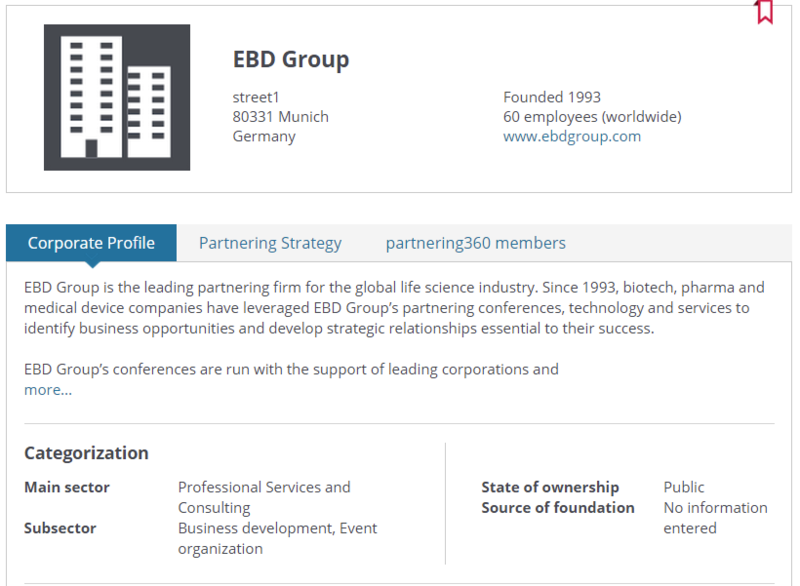 EBD Group is a leading firm in the life science industry which helps executives build communications with their partnering community. The most effective way of communication is to gather interested people in one place, make the place comfortable, and provide people with opportunities for both group discussions and one-to-one meetings. For this purpose, the company arranges big events with up to 20,000 participants in America, Europe, and Asia (with the help of a respective solution, partneringONE). And here comes the issue. Just when not so many big conferences (usually one a month) are taking place, the company supports about 15,000 companies with more than 31,000 users. The problem is how can principals, top managers, and senior/middle managers effectively stay in touch with each other? EBD Group has provided a successful solution. 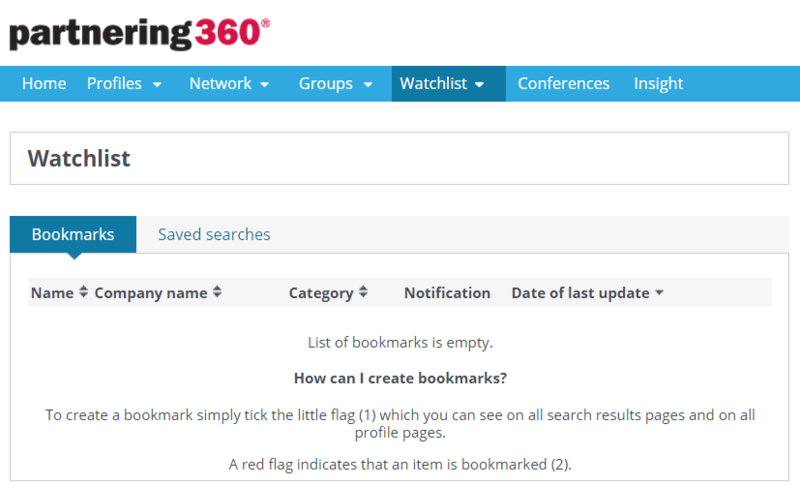 The idea of Partnering360 is to connect people via social features while assisting in the planning of conference schedules and to support smaller events of up to 200 participants (with partnering LITE). Partnering360 combines several features which build a unique but valuable construct for the end-user product. Although it is not a pure social network or an event manager, Partnering360 effectively fulfills its main functions – planning and business communication. 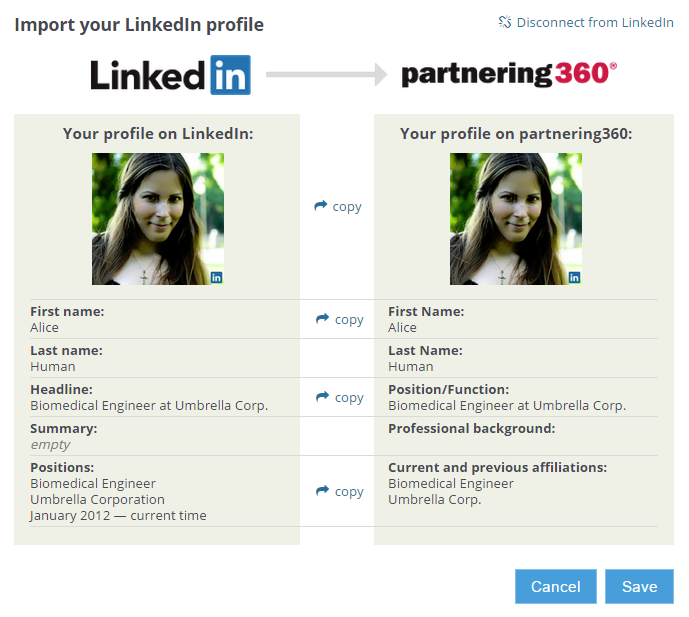 LinkedIn integration – you can import information from your LinkedIn profile to Partnering360 to save time and avoid discrepancies. licensing opportunities – you can browse the companies who are looking for licensing or investments. Overall, working together in a distributed international team on Partnering360 has been a great experience for us. Implementation of a solution that has unique features is always a challenge, not only for managers but for developers too. This is why we are happy that results of our work help people from all over the world do their jobs better. An overview of Partnering360 service you can watch in this video. If you have a concept of how to improve your customers’ experience and you are looking for its implementation, feel free to contact us to get a consultation. We will develop a solution best suited to you and your clients’ needs (and of course to your budget).